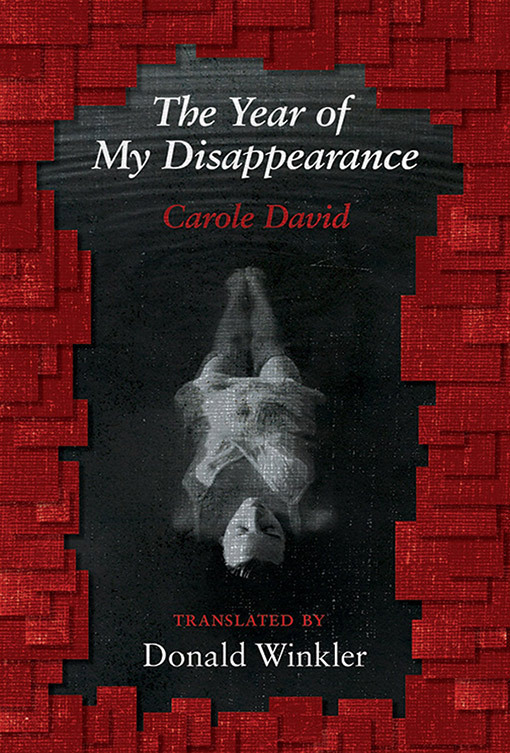 Québec author Carole David’s latest book is replete with startling imagery of nightmarish places in memory and imagination, a journey into an annihilation of the past and the personal. It raises disturbing spectres as David’s writing navigates horrors and hazards familiar to many women, whether as actual occurrences or as fears: “A man hiding at the back of the closet, / the same who followed me out of the bus”; “an army of soldiers piles onto me”. The book’s speaker is unflinching in her observations, with perceptions as sharp as the “two steak knives / that have never been put to use” she has in her pockets. The speaker is “on the brink of shedding [her] skin” via ceremony and “a vast store of anger”. This casting off marks a stage in disappearance that traverses dank forests and abattoirs. Poison, open coffins, altars, demons and angels appear alongside wading pools and cha-cha-cha moves, making all seem equally eerie and threatening. On first read, I felt disoriented in, and slightly battered by, David’s nuanced depictions of surreal landscapes and juxtapositions between brutality and ordinariness. On subsequent reads, I felt that the non-linear structure—with images looping, layering and threading from section to section—works to underscore connections and transitions so that the images and scenarios feel both familiar and newly contextualized. The brutality becomes ordinary; the ordinary becomes brutal. David references a history of women who write powerfully about annihilation. Her lines “I deface myself, there’s no trace left of me” strongly evoke Sylvia Plath (in “Tulips”): “I have no face, I have wanted to efface myself.” The subtle differences in the texts suggest that David’s speaker may have succeeded in what Plath’s merely wanted to do, to remove her self, her “vegetal life”. The speaker’s success likely emerges through the process David establishes in her structure. The book is a long poem in three parts, each set up by an epigraph from disparate works: a novel by Wallonian writer Caroline Lamarche, James Agee’s classic book of portraits of U.S. tenant farmers, and a 1928 treatise on vampires. I read these parts as three stages in the speaker’s work of disappearance: burial, unearthing, and haunting, although this characterization may be too simplistic. Each part contains elements of destruction, trauma, mending, disappearance and reappearance. Drawing too great a distinction among parts may belie the overlapping, echoing and circuitous feel David has created. Single lines by nine other authors are woven into the text throughout, inhabiting, even haunting the poems, and prefiguring the apparitions of the final part. In the final part, the speaker engages with apparitions: a parade of personages and memories, drawings and still more photographs. “Why am I in this picture if I’m dead?” one woman asks the speaker. The speaker then sheds the weight of possessions and of old guilts to find lightness. She recalls dreams of flying and we see her dance, including in the final page where “all that we dance belongs to us”. This uplift, while certainly not offering any easy redemption, nonetheless concludes the book with a greater sense of hope than the earlier dark descents. Winkler’s translation beautifully evokes the interplay of the surreal, dread and dark humour in David’s work. The language is metaphysical yet at the same time graphic, earthy, colloquial. I can’t help but wonder what French word gave rise to the translated “hoicks” in the line “the barbed past hoicks me back” or envy how the French “disparition” (disappearance) of the title vibrates against the book’s “apparitions”. And my French is just good enough for me to muse on Winkler’s choices in the phrase “ghostly young girls breathing basement air”. The original French “cave” would literally translate to “cellar”. Did he instead pick “basement” (more usually “sous-sol”) for alliteration, or to evoke a scene more creepily suburban than gothic? David is a past finalist for the Governor General’s Award for Poetry, and L’anée de ma disparition, the original of this book, won several Quebec-based prizes. The translator’s art must be nearly as great as the poet’s, and Winkler, himself a three-time GG winner, does justice to David’s expansive intensity. Book*hug has a growing catalogue of books in translation, one of which (Oana Avasilichioaeil’s translation of Bertrand Laverdure’s Readopolis) garnered a GG award. The Year of My Disappearanceis a significant addition. Frances Boyle is the author of two books: a poetry collection, Light-carved Passages (BuschekBooks 2014) and a novella, Tower (Fish Gotta Swim Editions, 2018). A second poetry collection is forthcoming in 2019. Her poetry and short stories have appeared in literary magazines and anthologies throughout Canada and in the U.S., most recently in The New Quarterly, The Fiddlehead, The Antigonish Review, The /tƐmz/ Review, Juniper, Bywords, and the Coven Editions chapbook of magical micro-poems, Conjurations. 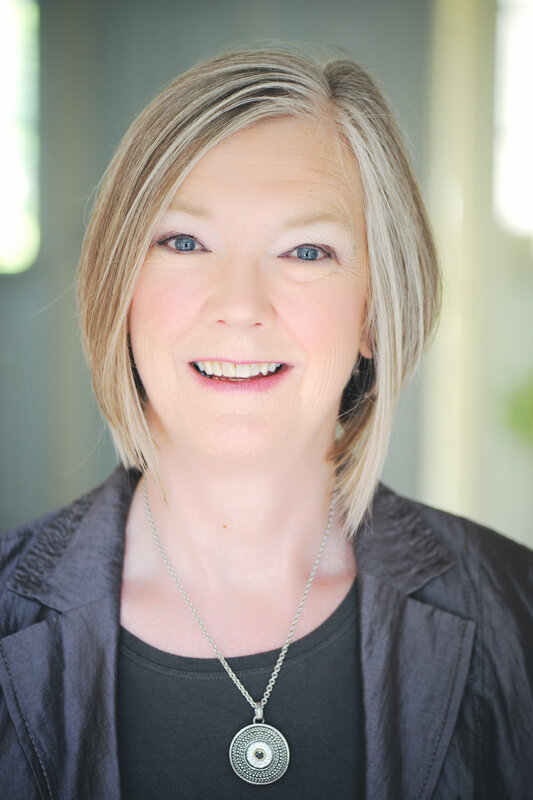 Awards for her work include The Diana Brebner Prize, the Great Canadian Literary Hunt and the Tree Reading Series chapbook manuscript contest. She is part of the editorial team for Arc Poetry Magazine, and of the review team at Canthius. For more, please visit her website www.francesboyle.com .